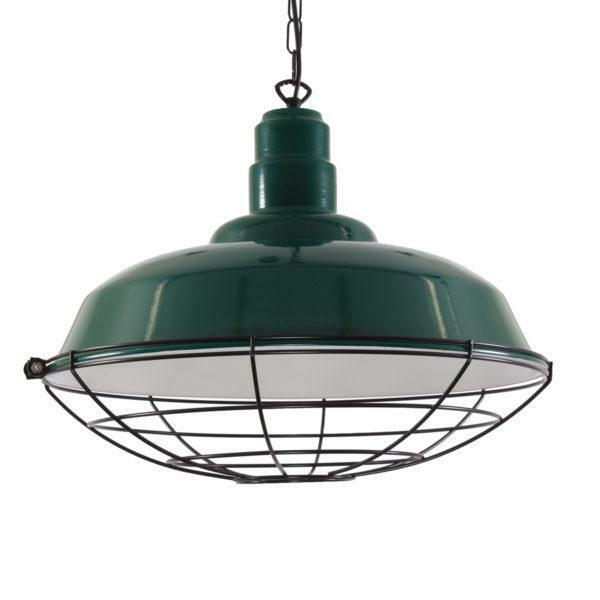 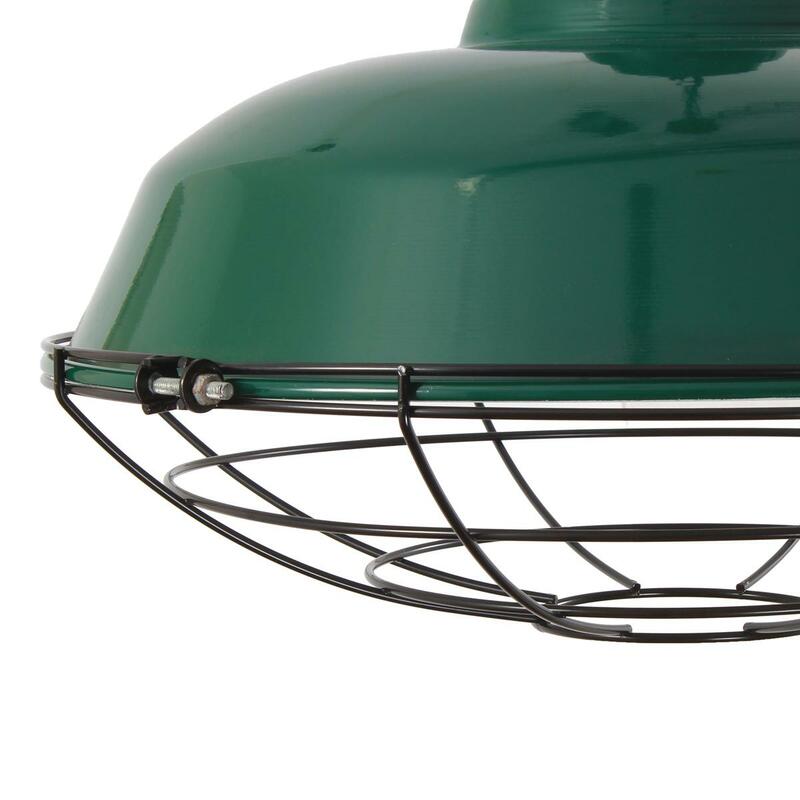 Cobal Cage Industrial Pendant Light. 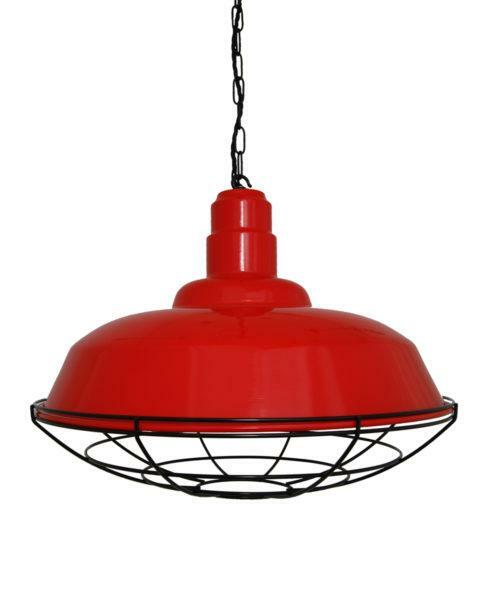 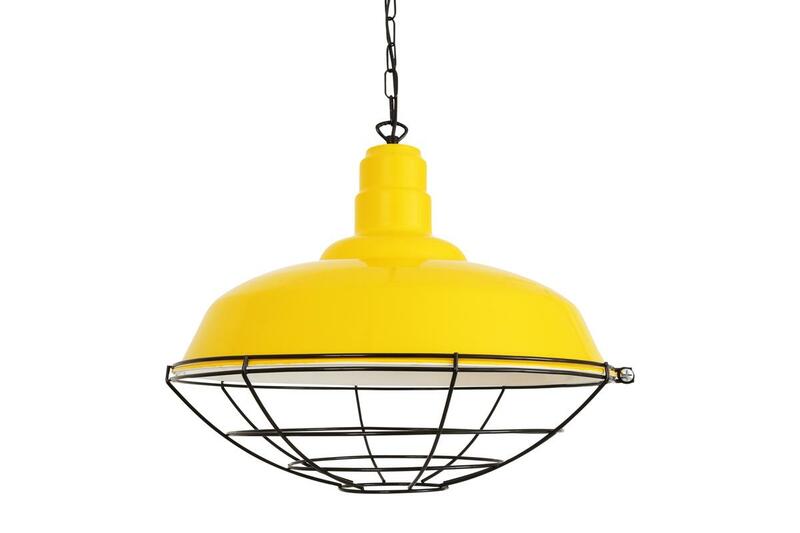 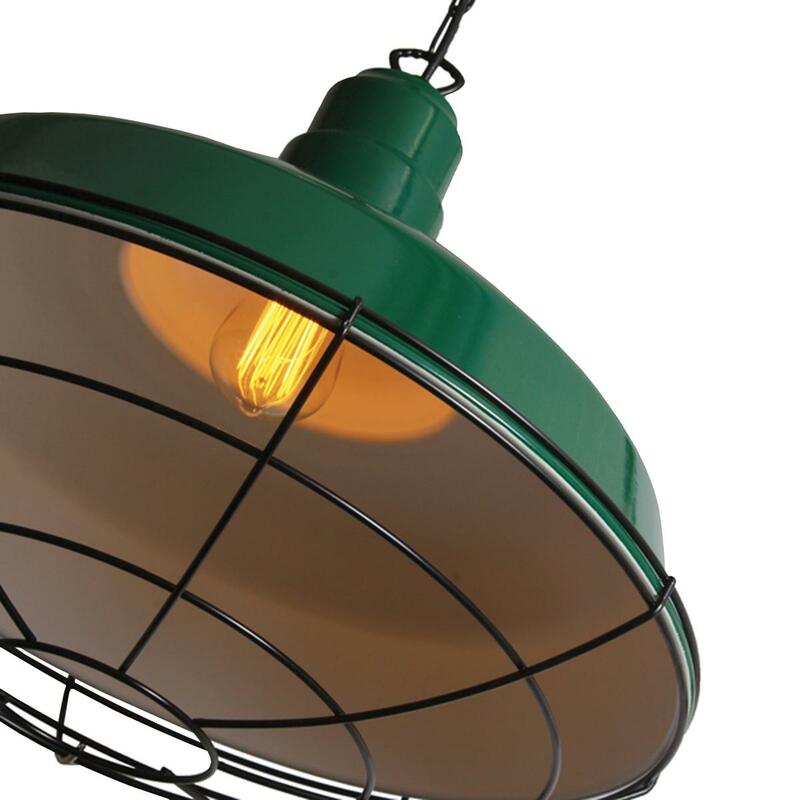 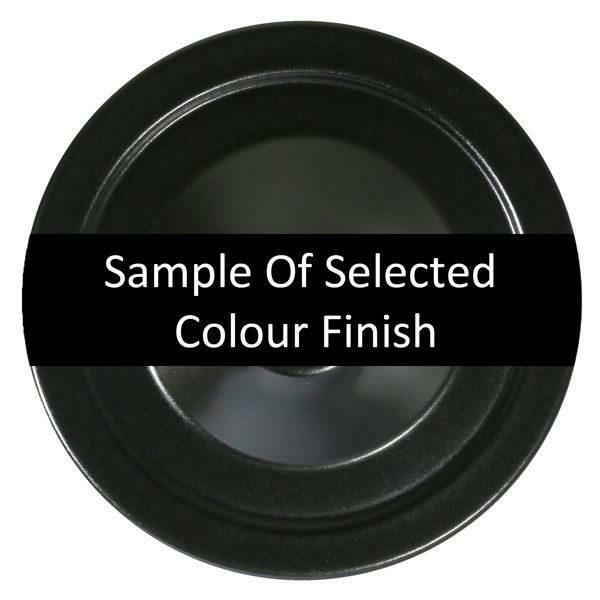 The Cobal Powder Coated Industrial Pendant reflects strong sensibilities of industrial style. 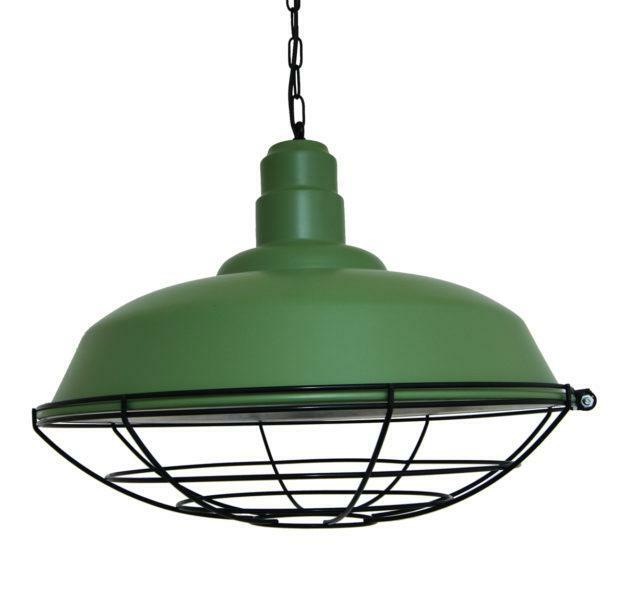 This contemporary pendant light is a perfect addition to interiors with limited space, such as hallways, cloakrooms and utility spaces. 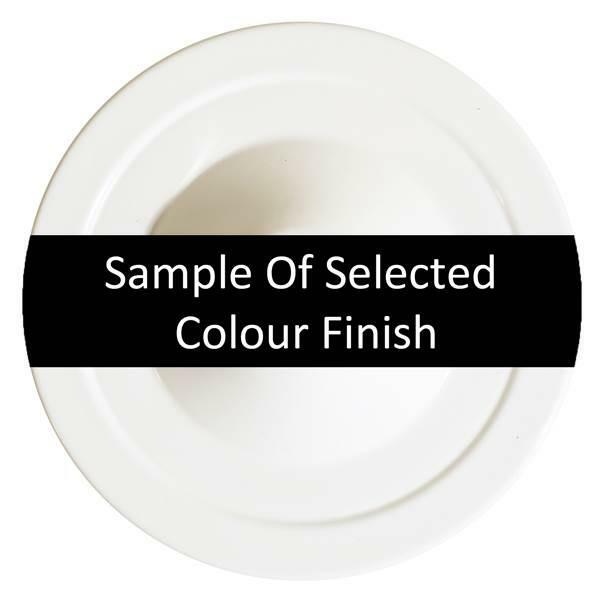 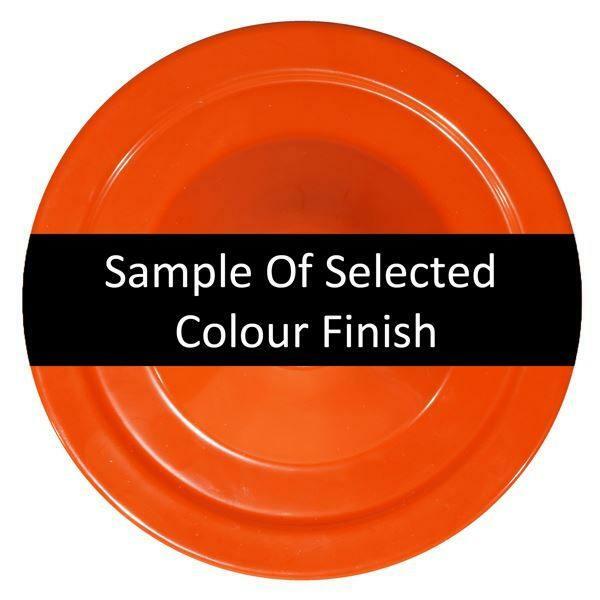 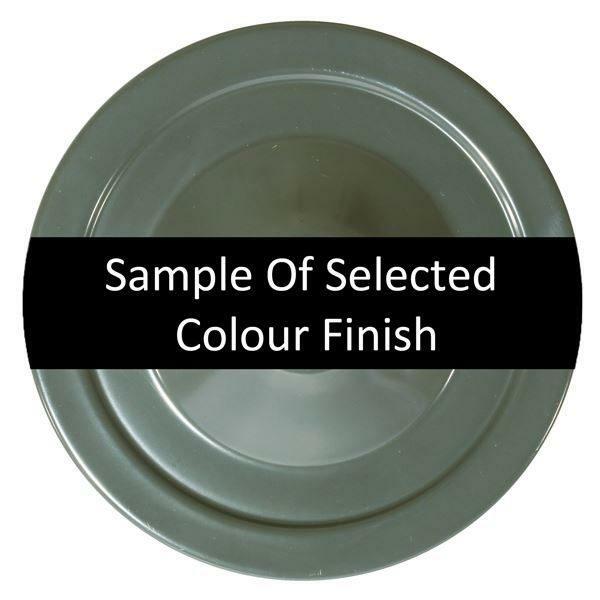 From its wide shade and neat design, you can feel its industrial style at your first glance. 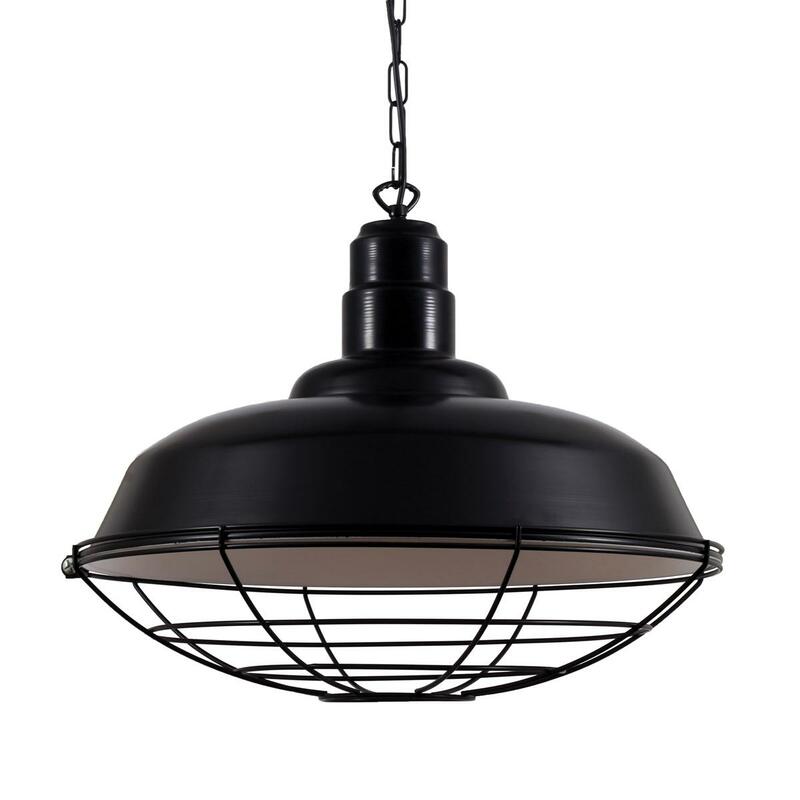 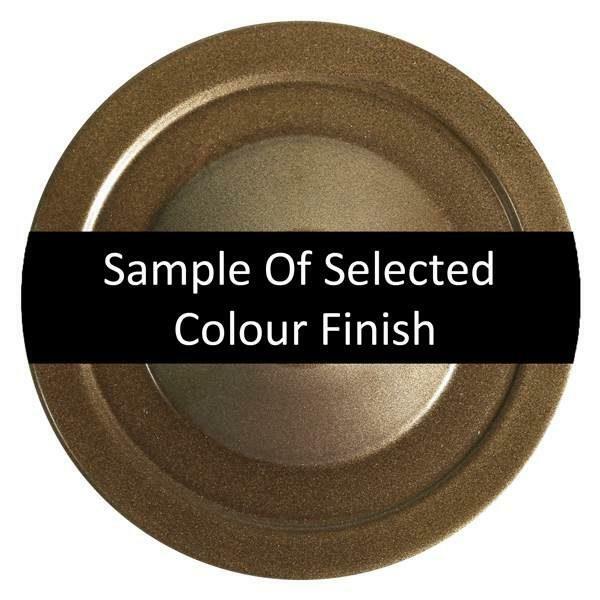 This contemporary pendant light is one of our new range of unique powdered finished pendants with a white interior and a black cage. 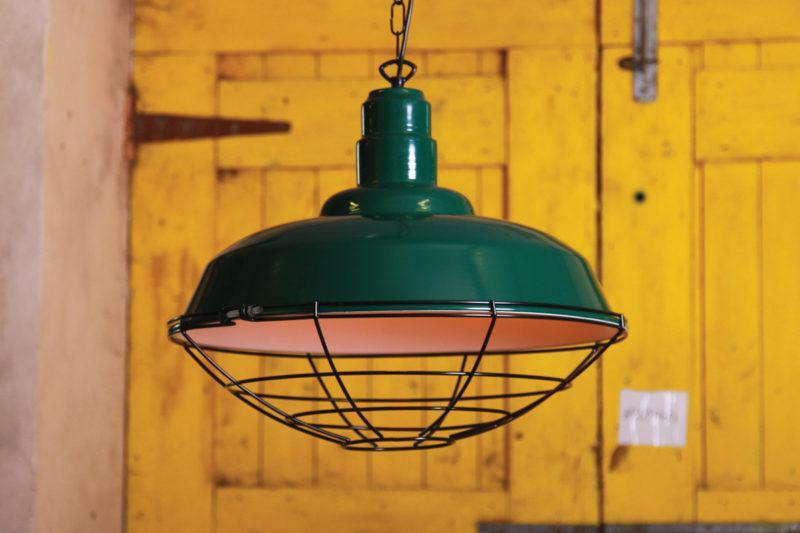 Suitable for modern and industrial interiors, this factory pendant light looks great when teamed with a warm bulb for a soft lighting. 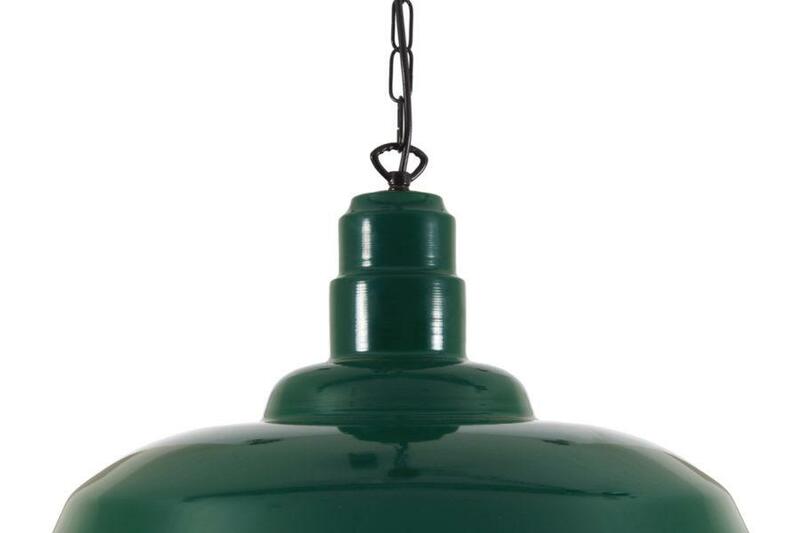 Bulbs are sold separately.